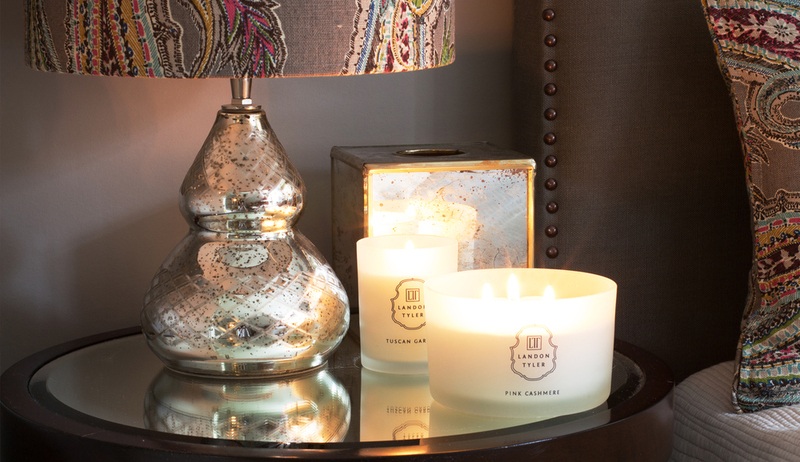 LANDON TYLER IS A NEW BRAND OF HOME FRAGRANCES, FEATURING CANDLES, DIFFUSERS AND GIFTS FOR EVERY SEASON. 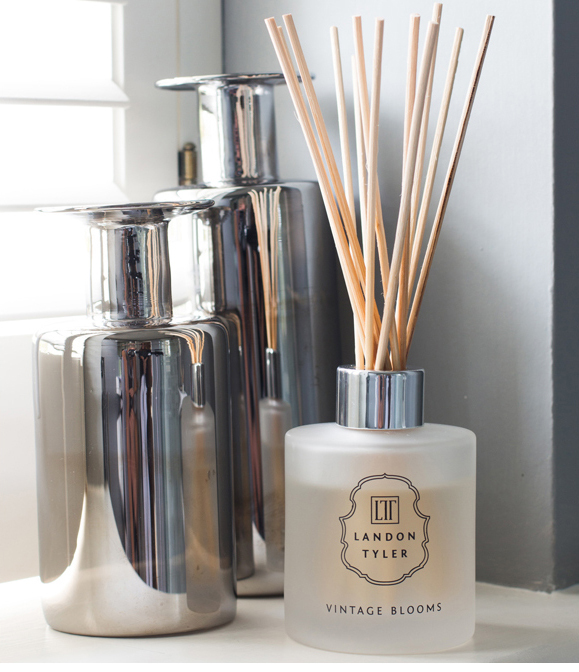 THE LANDON TYLER TEAM HAVE A VAST EXPERIENCE OF WORKING WITH ONLY THE BEST HOME FRAGRANCE BRANDS ON THE MARKET, AND WITH THEIR WEALTH OF KNOWLEDGE, THEY FELT IT WAS TIME TO DEVELOP THEIR OWN. 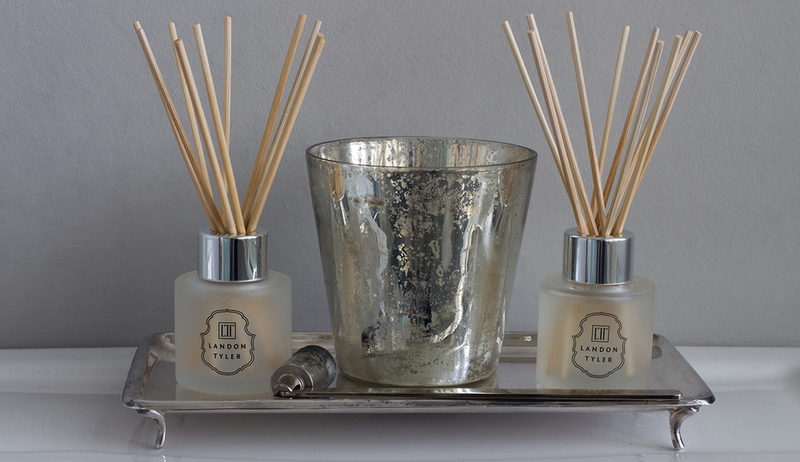 LANDON TYLER IS NOW AN AFFORDABLE, UNIQUE BRAND, FEATURING SIMPLE SMOKED GLASS BOTTLES FOR STUNNING SHELF DISPLAYS IN ANY HOME. All 12 stunning fragrances are available as diffusers, single filled candles, triple candles and gift sets, please see below Wild Berries Collection.